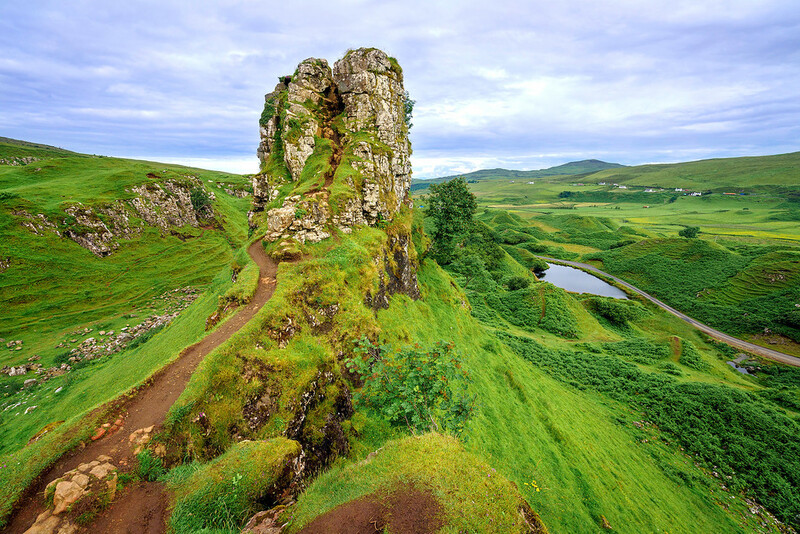 Scotland’s biggest island, the Isle of Skye is undoubtedly one of the most beautiful places on Earth. However, the increasing number of tourists has created uncomfortable traffic snarls in the locality, much to the discomfort of the residents. Hence, the authorities accept only limited tourists during the peak season. 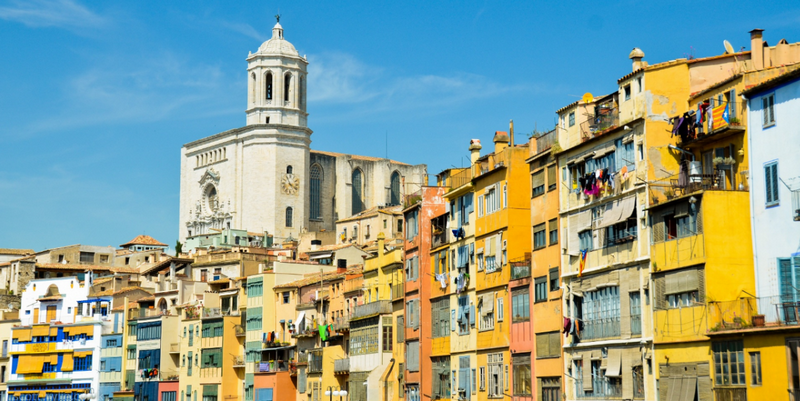 Barcelona, the capital of the newly formed Catalan, has been witnessing a steady increase in the number of travelers visited over the past few years. This has led to an increase in house rents and overall price increase of essential goods. Due to protests from residents, the Barcelonan Government now accepts only limited tourists every year. 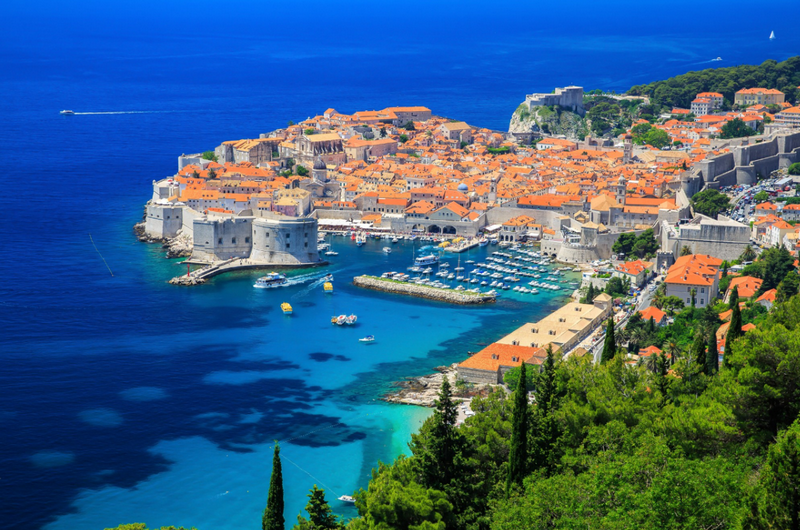 Dubrovnik in Croatia is a World Heritage Site. However, the quaint little city is at risk of losing this status because of overcrowding of tourists. With no other option left, the Dubrovnik Government has put a cap on the number of daily tourists to 4000 or so. Known for its famous canals, Venice is one of the most beautiful cities in Italy. However, the residents of Venice were frustrated due to the increasing number of tourists who came in cruise ships and crowded the streets of Venice. 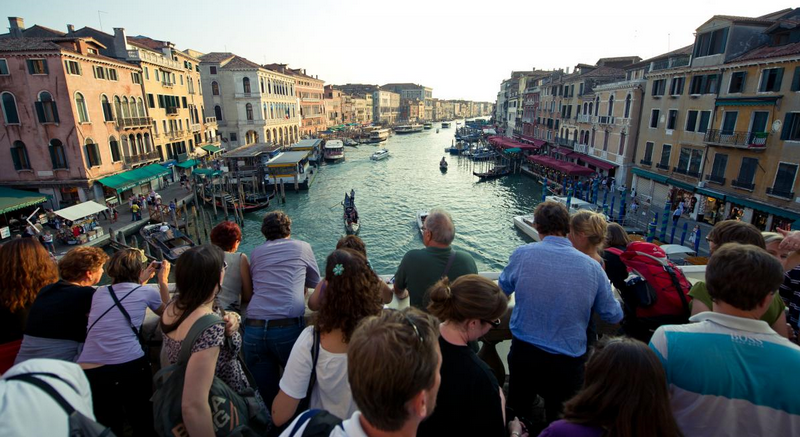 Due to protests from the Venetians, tourists laws have become strict in the city. 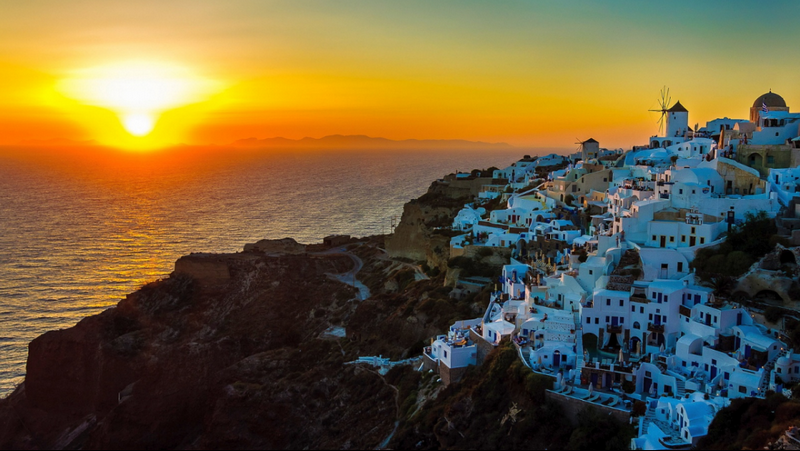 The tiny island of Santorini in Greece is one of the world-famous sunset-viewing points. Over 2 million tourists visiting the island last year, the place is at great risk of losing its tranquility and purity. Therefore, there is a restriction on the number of tourists on this island now.